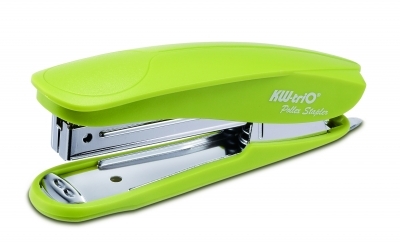 Place the metal prongs under staple, press from both sides to remove the staple. 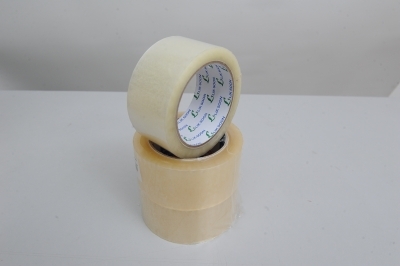 For removing smaller staples, use just one prong from each side. 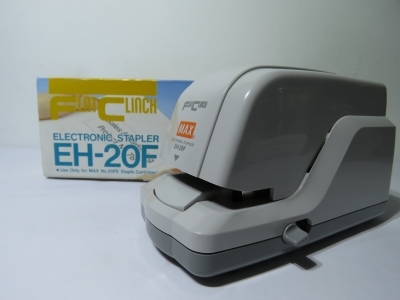 EH-20F 20-sheet capacity electronic stapler provides flat clinch stapling and features anti-jam mechanism. 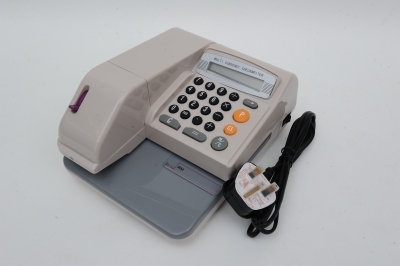 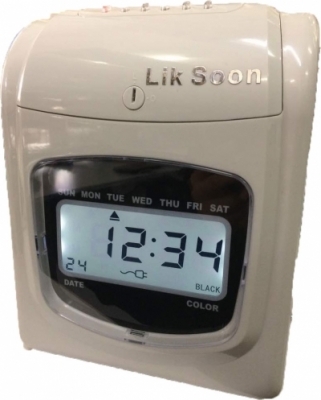 Quiet motor-driven mechanism lets you quickly power through stacks of paper--up to 2,000 times without reloading. 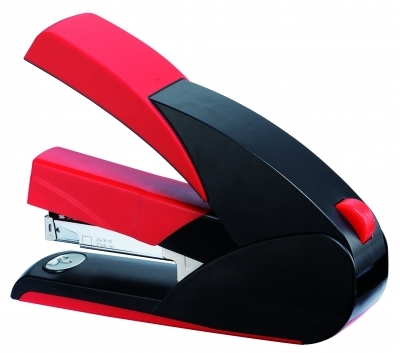 Staples up to 25 sheets. 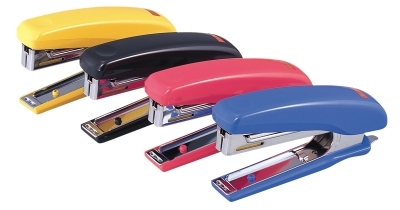 Flat-clinch stapling so stacks of papers lie flat. 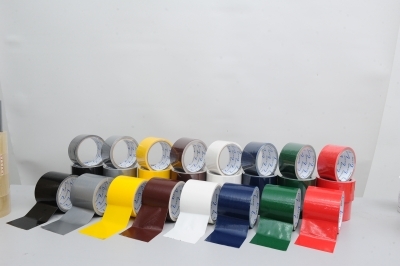 Anti-jam mechanism provides trouble-free operation. 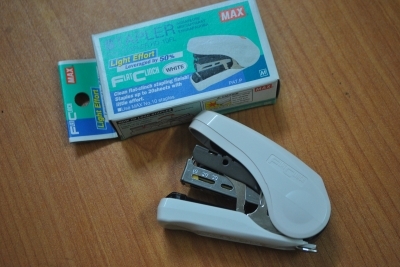 Handy Max Stapler with newest Flat Clinch Stapler that helps you save space! 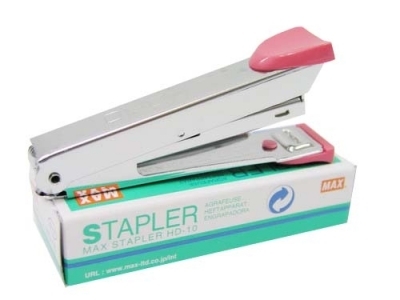 - Staples up to 15 sheets. 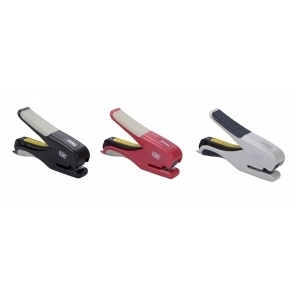 - Ergonic Styling provides comfortable stapling. 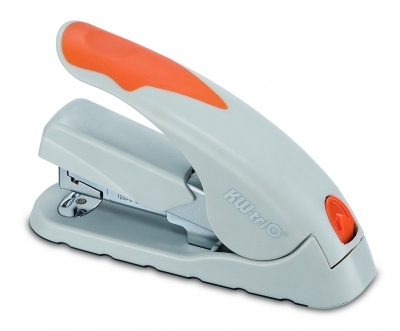 - Remover, Tacking, Edge Stapling. 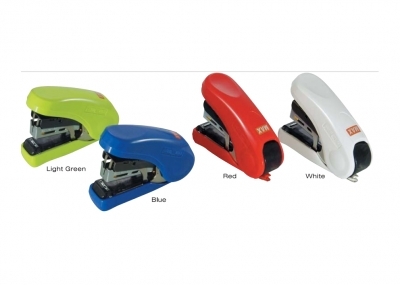 - Staples up to 20 sheets with little effort. 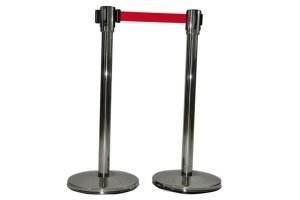 - Load up to 100pcs. 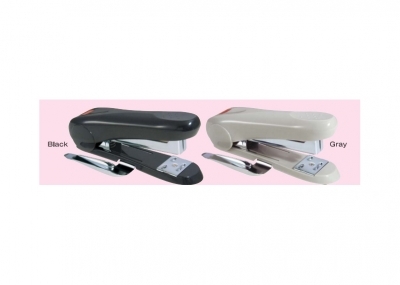 - Clean flat clinch stapling finish! 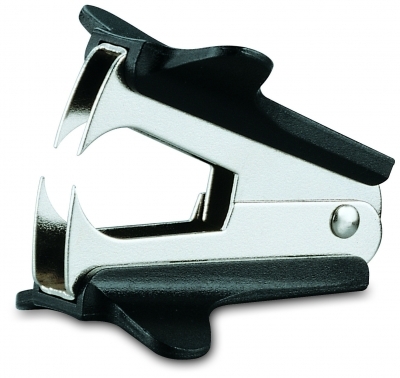 - Unique mechanism remover that holds staple tightly.